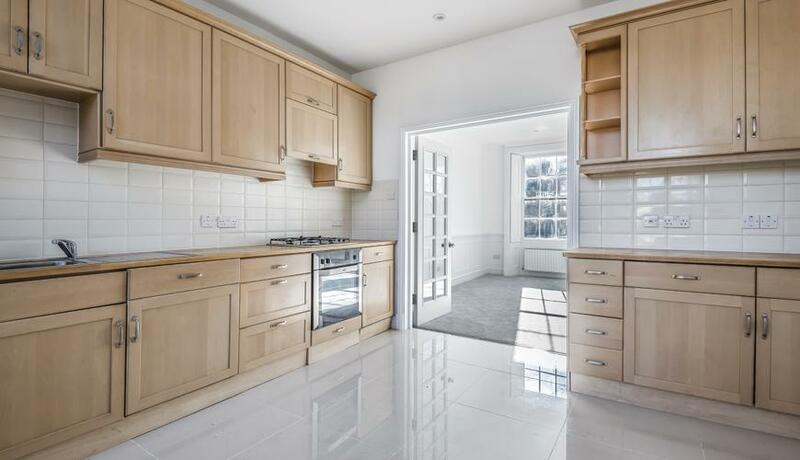 A stunning and spacious 2 double bedroom apartment in the heart of Highgate Village. 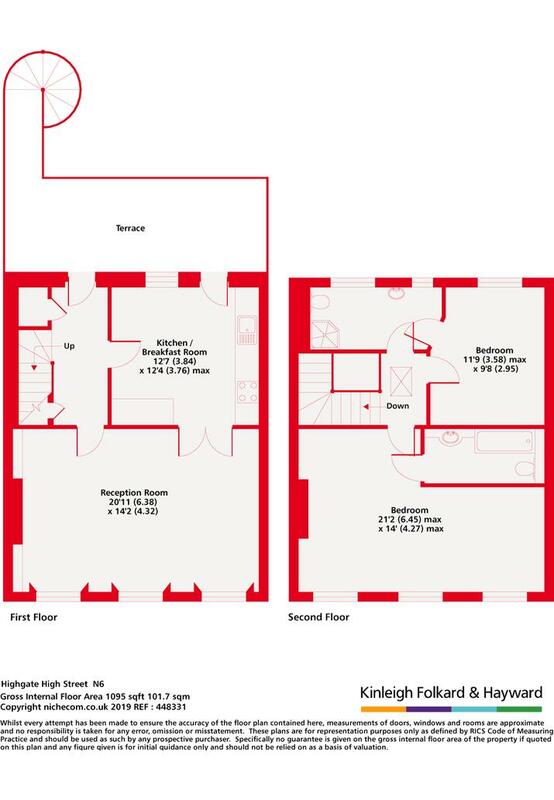 This property had been recently decorated and is in immaculate condition. Available Now. Unfurnished.